A 13th Commerce Talent Search Examination, 2018 was conducted on 20th December 2018 for the students of Commerce Stream. For the first time, students of Std XI and XII Commerce of Atmiya Vidyapeeth had participated for the examination and one of our students ANKUSH CHIRIMAR had got ALL INDIA RANK – FIRST at National Level. 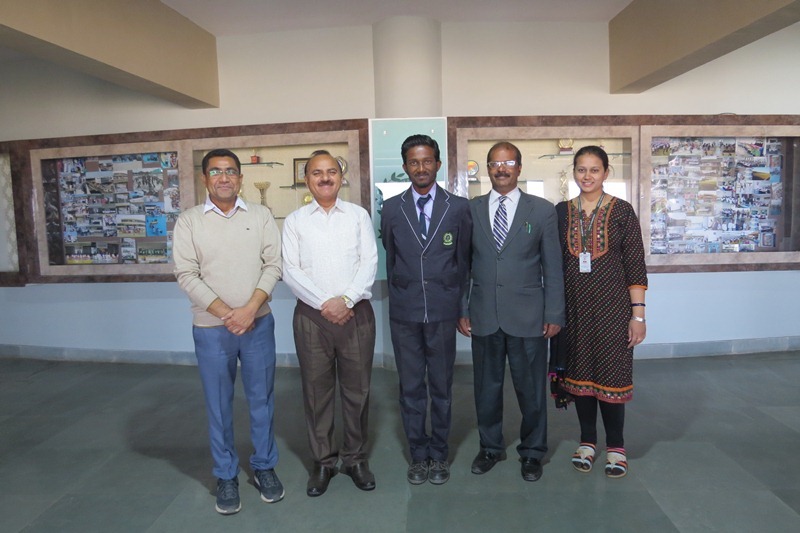 He was trained and guided by our Commerce Faculty Mrs. Sapna Batham and Mrs.Sarita Batla. Chairman Mr. Vinod Chavda, Managing Trustee Mr. Hemant Kachhadiya, Principal Mr.Scaria Thomas appreciated and congratulated him for his tremendous performance.